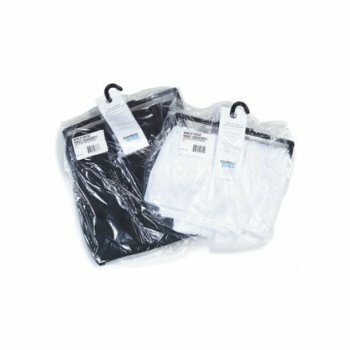 Shown: Skirts are shipped on a FREE hanger in a heat sealed poly bag. Plastic hangers are shipped FREE with every table skirt order. 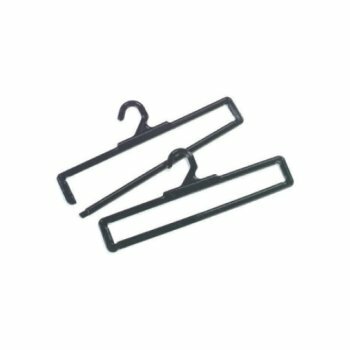 Clips packages separately on hanger. Skirting shipped in heat sealed poly bag. Optional metal style for long lasting use. Enamel coating won't mark skirting. Accommodates skirts up to 24'.